Harrisburg, N.C. (February 27, 2019) – JTG Daugherty Racing’s revolutionary sponsorship strategy will ramp-up at Las Vegas Motor Speedway with a sweepstakes beginning today. The first theme, Flavor Fill Up, will be prominently featured on the No. 37 Camaro ZL1 driven by Chris Buescher beginning at ISM Raceway and wrap up at Auto Club Speedway. Flavor Fill Up kicks off on February 28 with the beginning of a sweepstakes, where fans can text “FLAVOR” to 31279 and automatically have access to great savings at Kroger with the participating brands and enter to win the grand prize of a YETI Tundra 160 cooler and a $150 Kroger gift card for 15 fans. 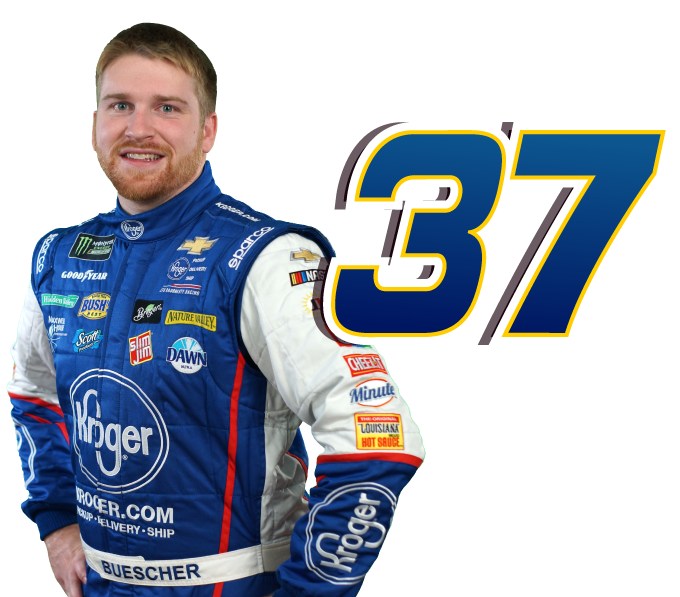 Twenty-five secondary prize winners will receive a $250 Kroger gift card, and thirty fans will receive a $100 Kroger gift card. 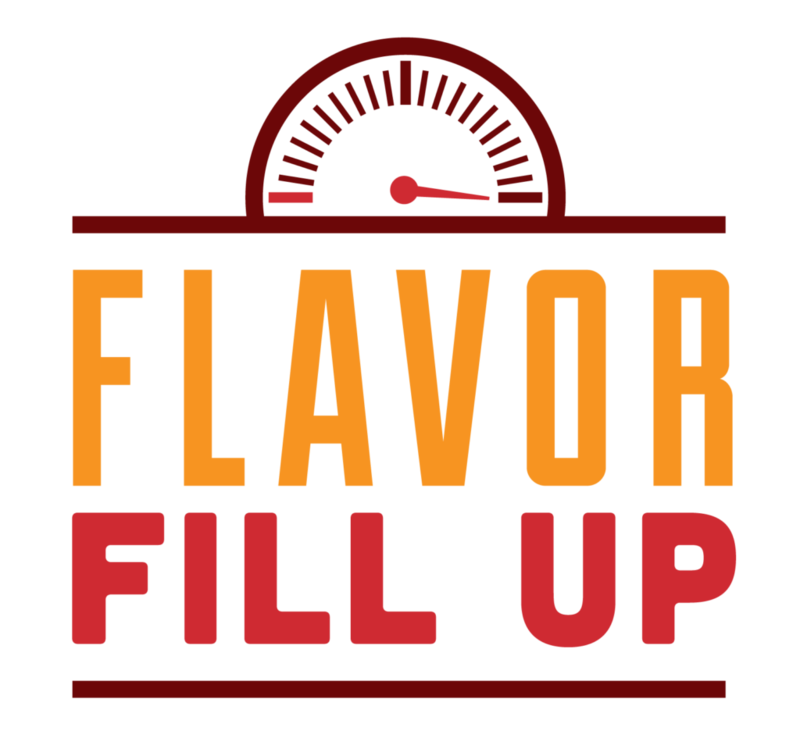 Fans will also have access to an exclusive Kroger.com coupon page for each of the brands represented in the theme throughout the duration of Flavor Fill Up. Focused on a time of the year when various sporting events encourage a snacking occasion, Flavor Fill Up highlights products from corporate partners such as Unilever, with the Breyers and Klondike brands covering the ice cream category, Kraft-Heinz for Velveeta and Planters, Conagra for Slim Jim, Orville Redenbacher’s and Angie’s BOOMCHICKAPOP, and General Mills with Totino’s Pizza Rolls. The Pennzoil 400 Presented by Jiffy Lube kicks off on Sunday, March 3 at 3:00pmET from Las Vegas Motor Speedway with the No. 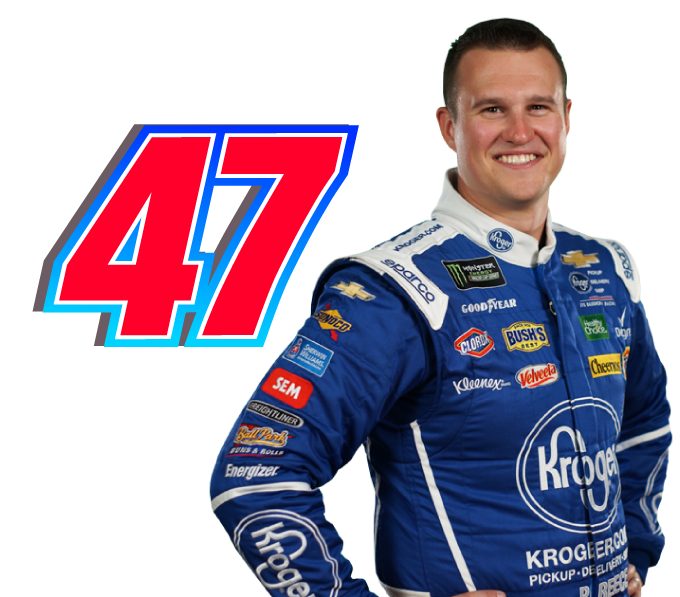 47 Kroger Camaro ZL1 driven by Ryan Preece and the No. 37 Camaro ZL1 driven by Chris Buescher.